The materials I use for the bags themselves are usually 100 % natural, mostly leather or wool. 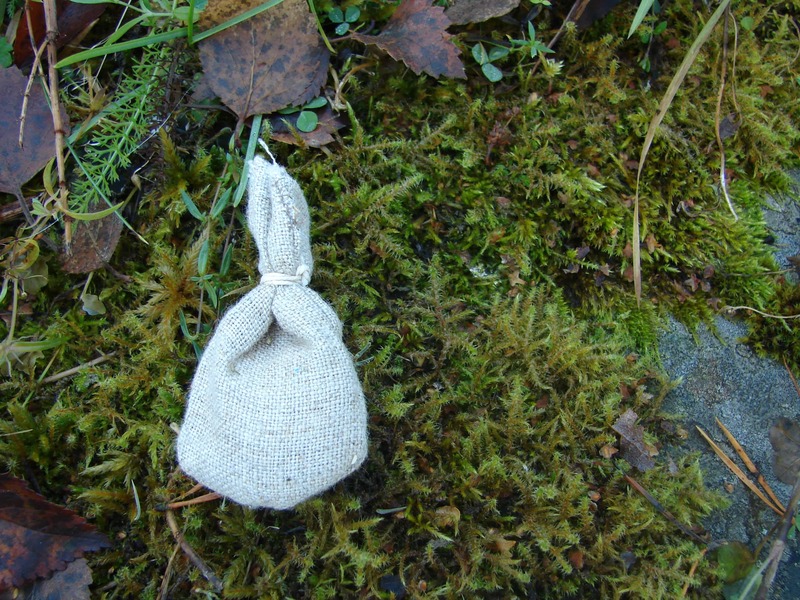 I sew the bags by hand from a rectangular piece that’s about 6 x 5 cm, and a round piece for the bottom. The strings I use are also from natural materials, like for example waxed cotton, linen thread, or a leather strap. 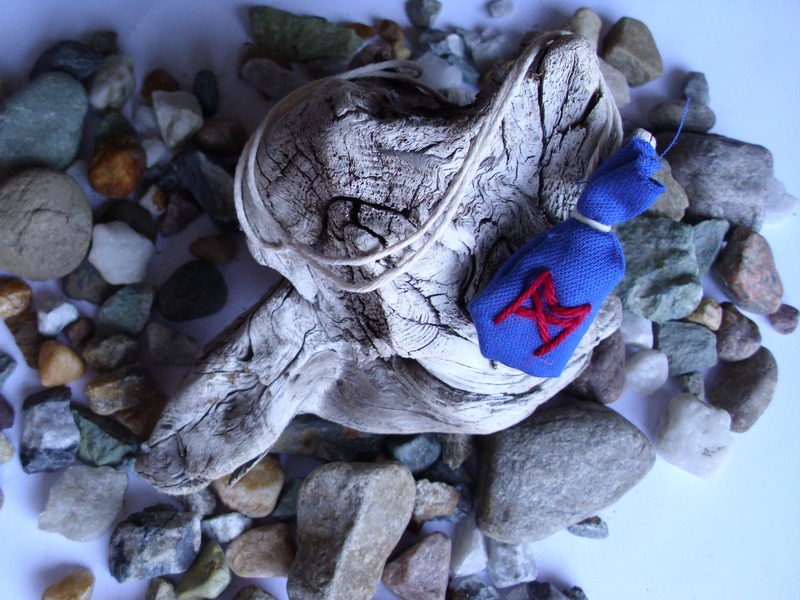 What’s inside an amulet bag? As for to what’s inside, that when it becomes interesting, and a bit complicated. 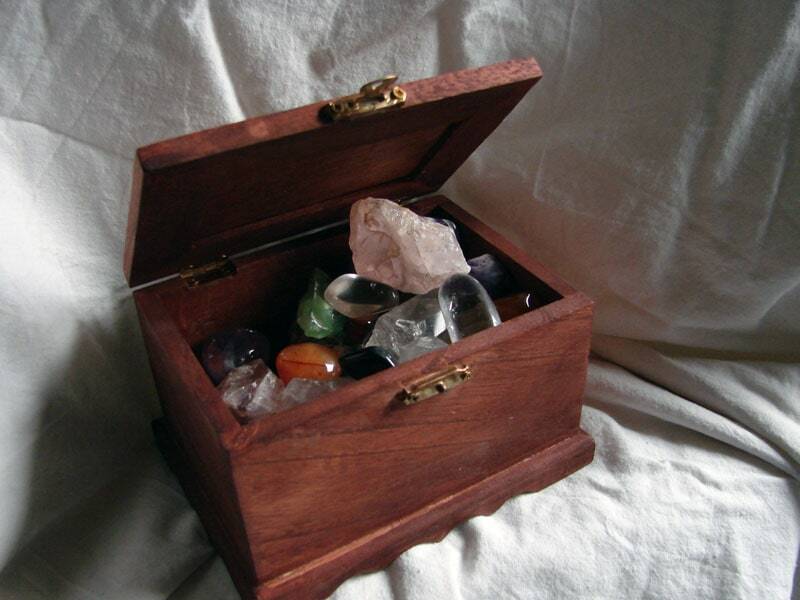 It all starts with the purpose of the amulet. Let’s say it’s for self-confidence, daring to be yourself (for example at work or school). Low self-esteem, low self-confidence, or whatever you choose to define it as has a great impact on your life. It stops you in your tracks in so many ways. So I’ve made a few amulets for that through the years. 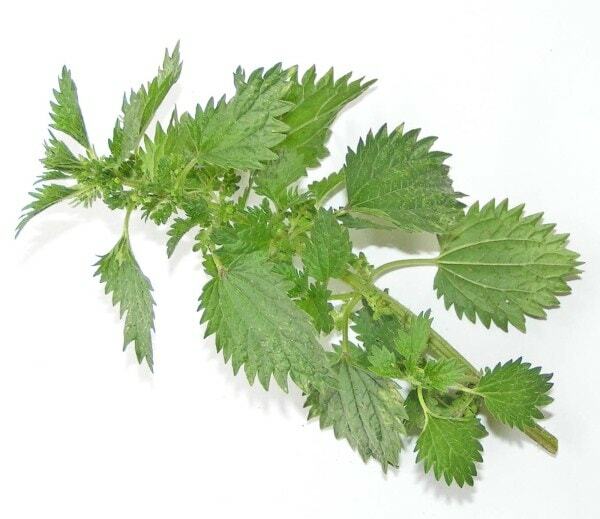 Notice that there are 8 herbs. 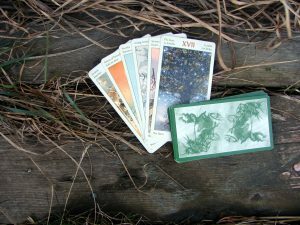 That’s because I like to involve numerology when I can 🙂 The herbs usually bring some scent to the amulet as well, giving it an extra level of power to remind you to stand strong. It’s a combination of the rune Áss and the rune Sol. When possible I try to match the colour of the bag to the purpose, for the custom made ones. For self-confidence, the most suitable colour would be red. Maybe you’ve noticed the effect of red on your confidence in other situations? The items vary from bag to bag because I rely heavily on my intuition and the conversation I’ve had with you before creating it. 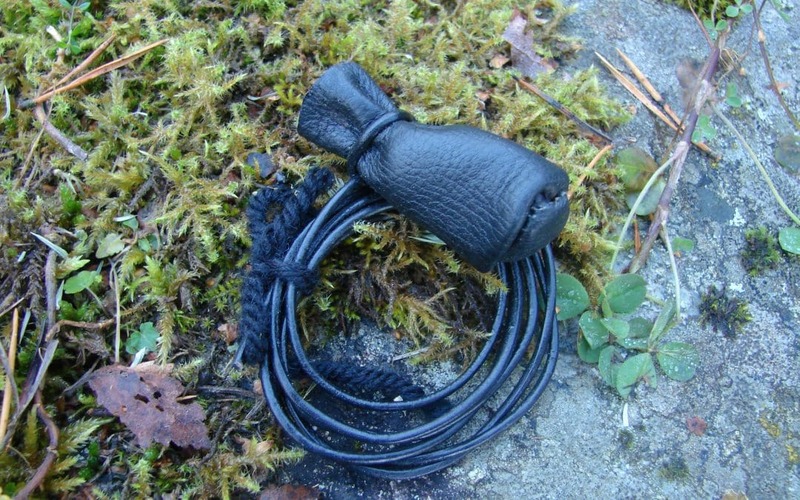 If you want a custom amulet bag for any purpose, you can order one here and we’ll talk soon. 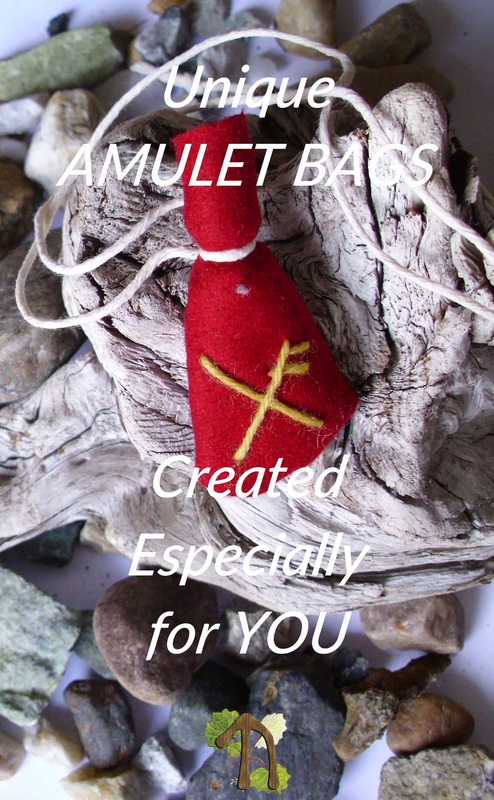 A ‘non-custom’ amulet bag for self-confidence can be found here.